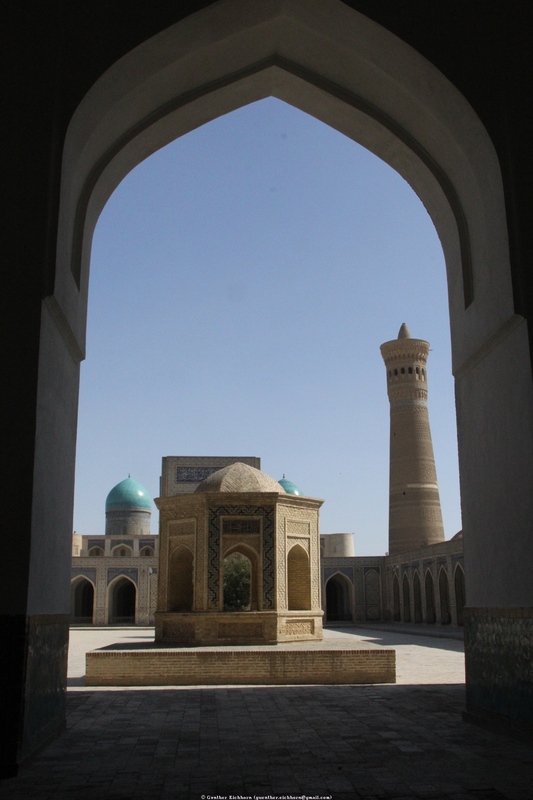 Samarkand is a UNESCO World Heritage Site. Just like the other countries on this trip, Uzbekistan was not what I had expected. I expected drab Soviet style cities, dilapidated cars, and depressed people. It was quite the opposite, the cities were modern, busy, and people hanging on cell phones like everywhere else in the world. There were some areas that were not renovated, where you could still see the older Soviet style buildings. The villages lag behind the capital, but altogether I had a very good impression of Uzbekistan.